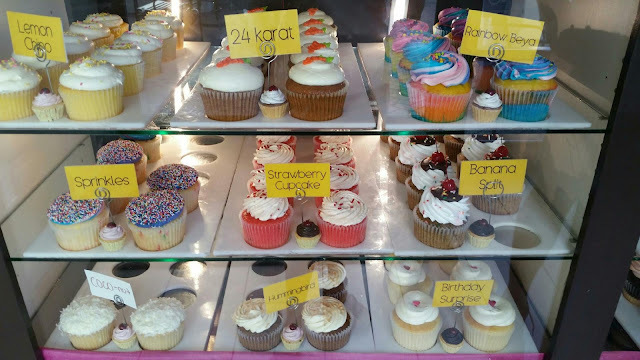 The cupcake businesses is booming and the small baked treasures are simply delicious. 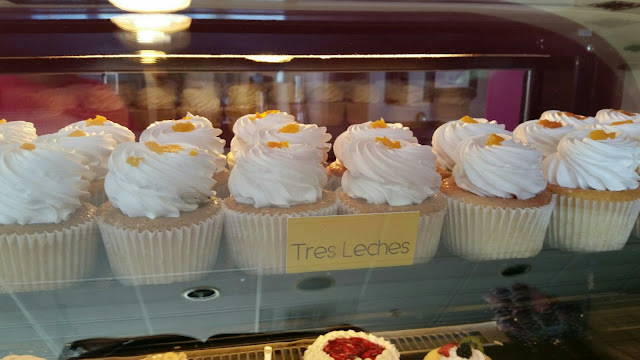 The cakes are now chic, hip and sophisticated and in a wide variety of flavors such as strawberry to Tres Leches! 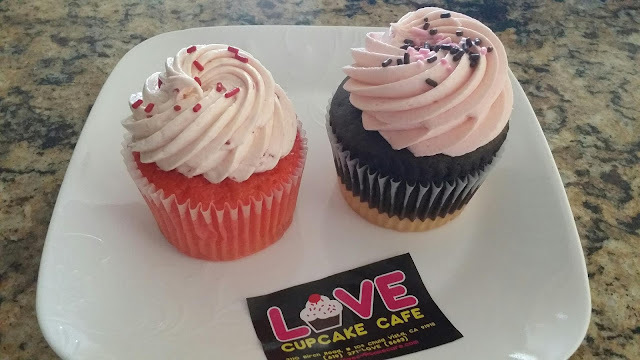 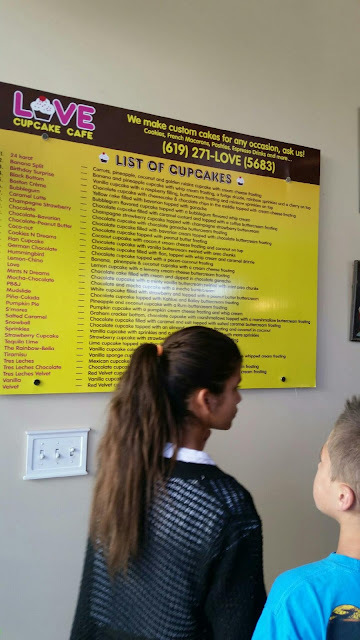 If you have a sweet tooth as much as mine you have to stop by the Love Cupcake Café, the shop has a variety of delicious cupcakes as well as other desserts. 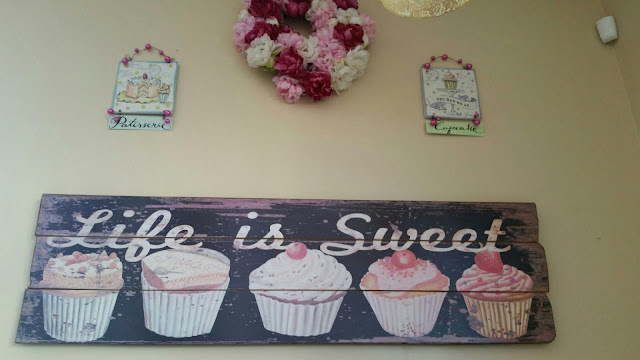 And trust me the visit to the bakery will be worth every bite! 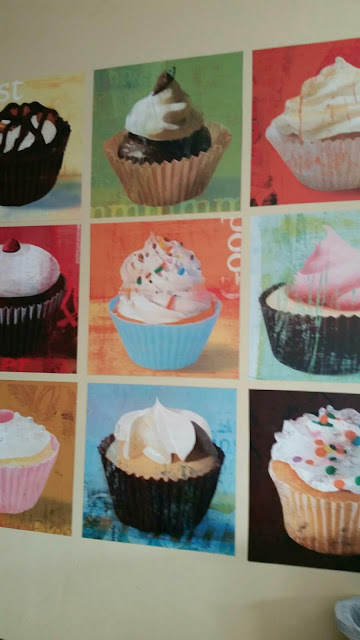 The cupcakes have the right amount of sugar, not too sweet, but just right. What really won my heart over is that the cakes are moist, soft and flavorable with an icing that incredibly fluffy, tasty and delightful. 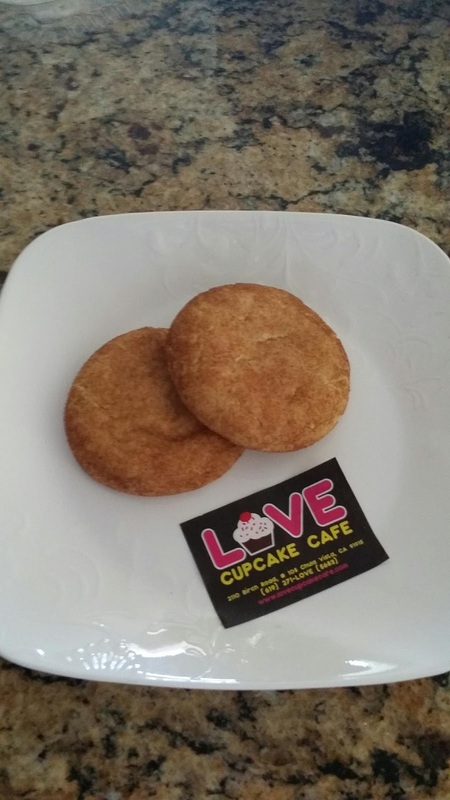 The cookies are soft and tasty, they are a perfect combination of flour, sugar, butter, ground cinnamon, shortening and much more. Don't forget to grab a nice cold glass of milk or cup of coffee! 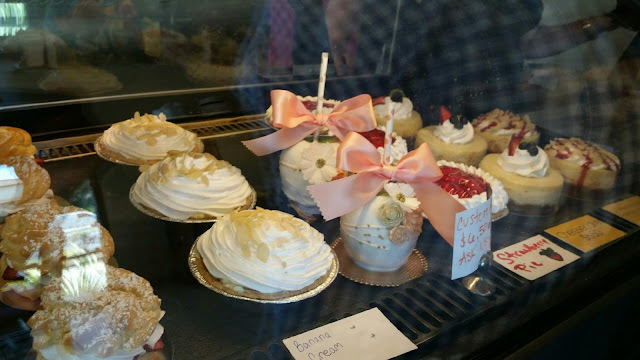 A perfect version of a regular size pie, but just enough for two people to share. 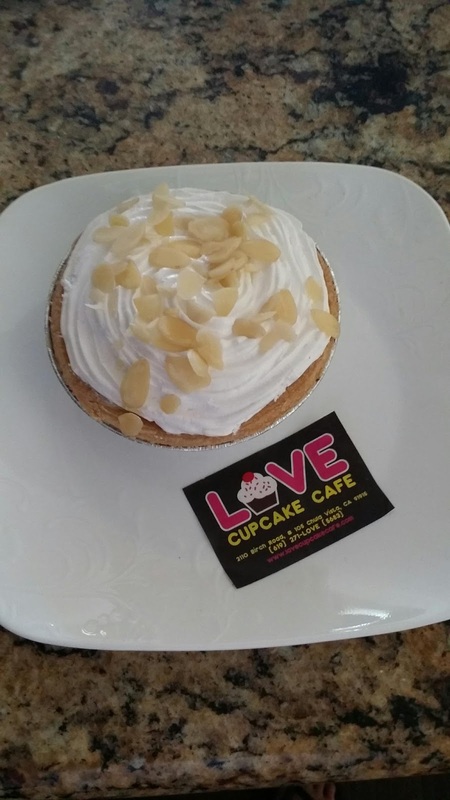 The pie crust along with bananas, pudding, whipped cream and sliced almonds is every bit of heaven and to be quite honest you can resist but to buy one. 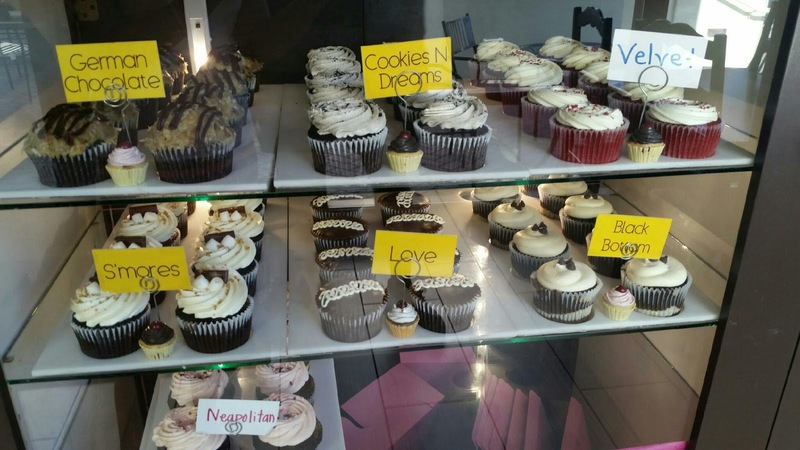 Do you have a favorite cupcake shop? 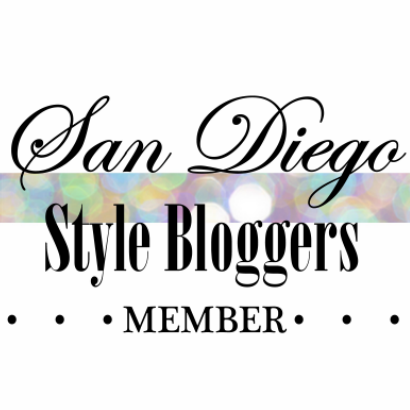 please share by commenting below.